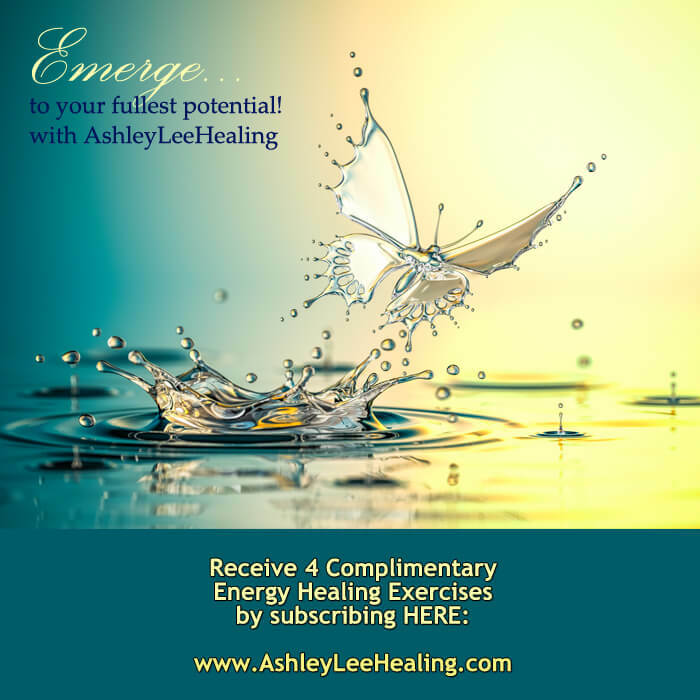 Ashley Lee Healing provides Advanced Energy Healing for highly sensitive children and parents with a unique approach to whole health healing with specific focus in the physical, emotional, mental and spiritual root causes. 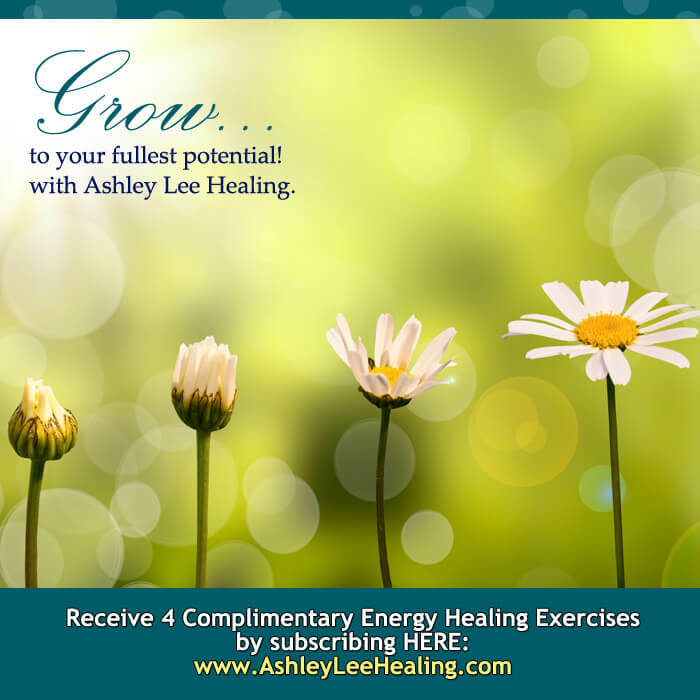 Ashley focuses on helping your family identify the root causes through advanced forms of intuition discussed inside each healing session. 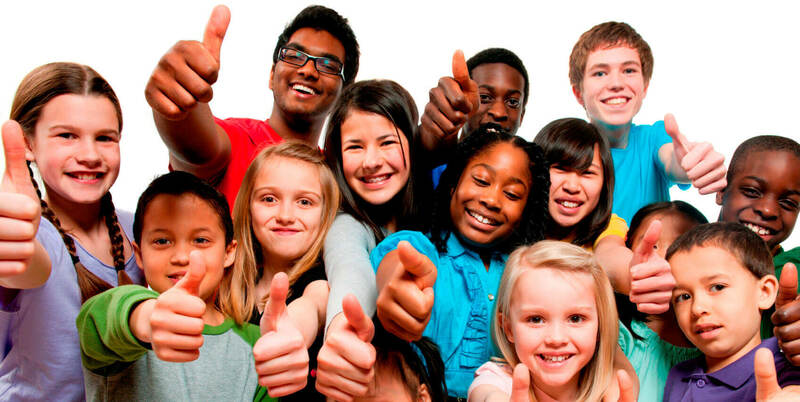 Teaching you and your child to access your own personal healing process by learning how to relate to yourself, others and life circumstances is of primary importance. 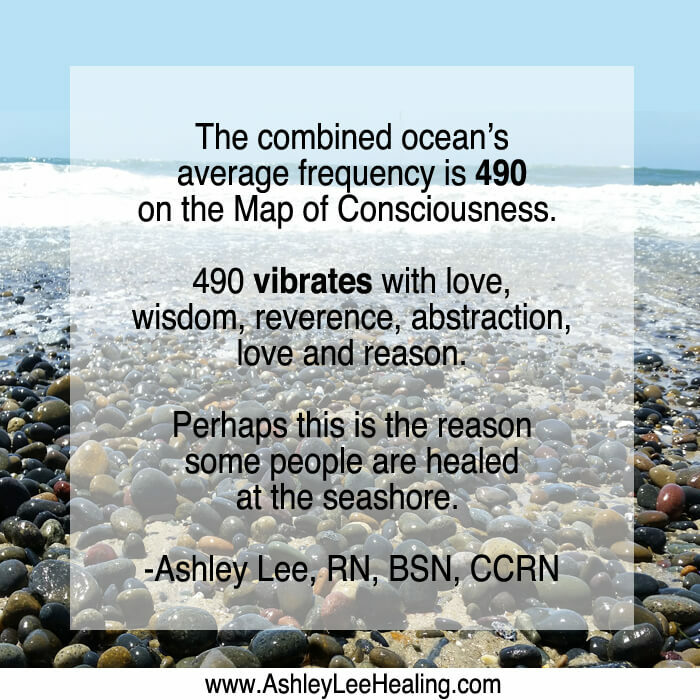 Ashley Lee, RN, BSN, CCRN is a Pediatric Medical Intuitive with 27 years of Pediatric and Newborn Critical Care who exhibits expertise in deep understanding of advanced human physiology. 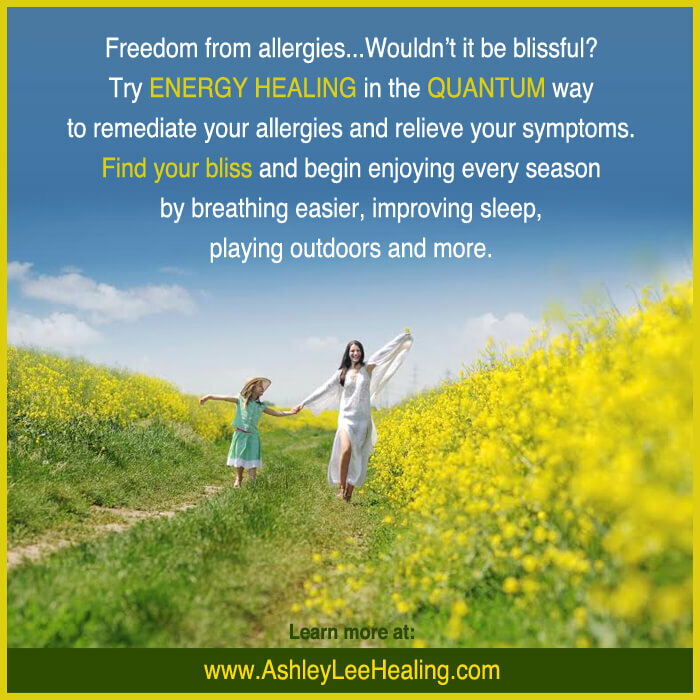 She has a unique approach in guiding you and your family to view pathogens, toxins, and sensitivities in a whole new way. 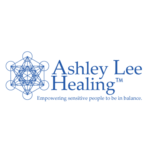 Ashley focuses on developing strategies and tools to support the healing of imbalances which results in her clients feeling happier, rested, more confident and able to express themselves with more joy in their lives. Also listen to Ashley Lee’s Radio Show on News For The Soul Radio. 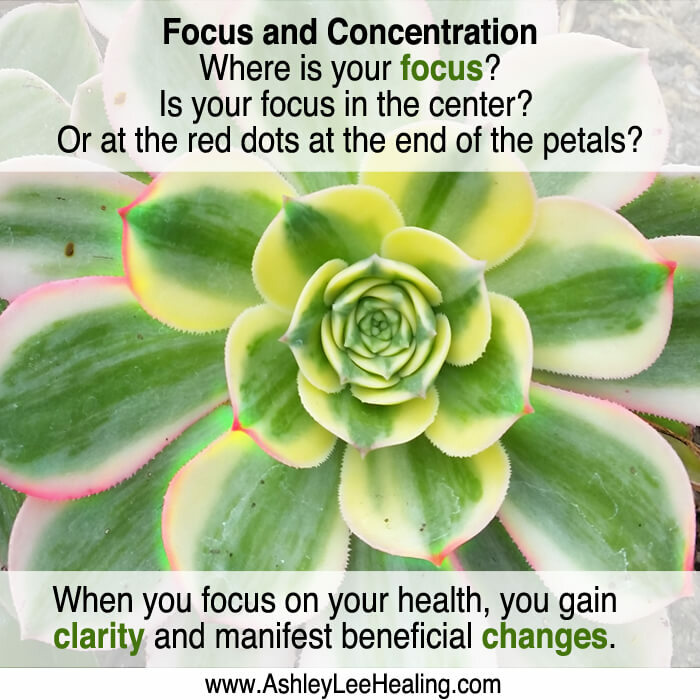 Ashley Lee has healed several of our family members both in person and remotely. 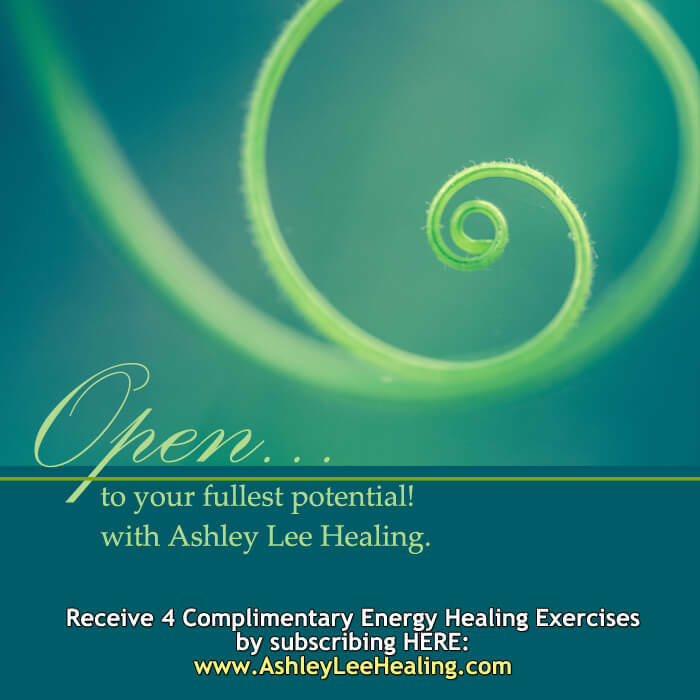 Her intuitive understanding of your pain and issues are amazingly spot on. 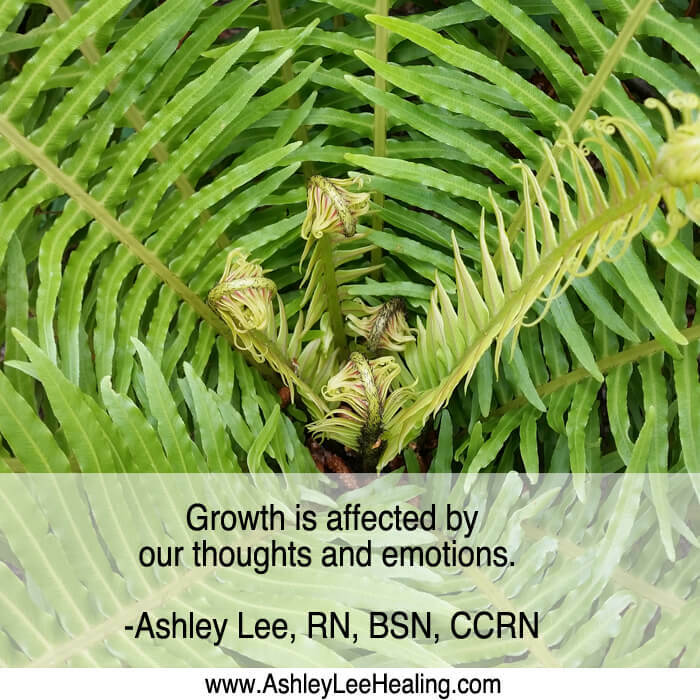 From anxiety to swollen lymph glands she has had a positive effect on all of us. Knowledgeable and caring she helps one heal themselves from the inside out. Baby is sleeping better! Thank you, Ashley ~ The baby’s eczema is all gone and now sleeps so good! My family ***loves*** Ashley! She has healed numerous issues with us (adults) and our children. 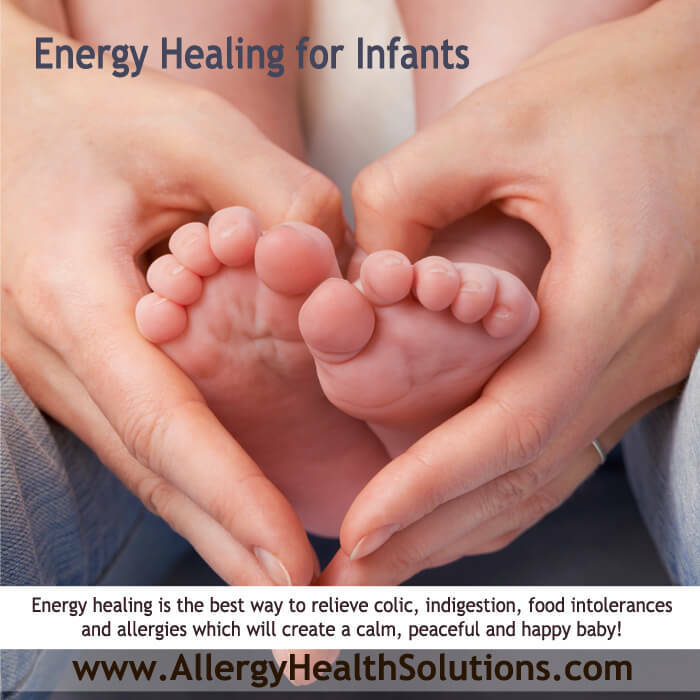 Fevers disappear, cold and flus are shortened in duration to almost nothing, rashes magically disappear! All done remotely. We’re so impressed and keep coming back for more. Thanks for all your loving support.